Richmond Park, just inside Ladderstile Gate. I can't match this trough with any in the MDFCTA records. 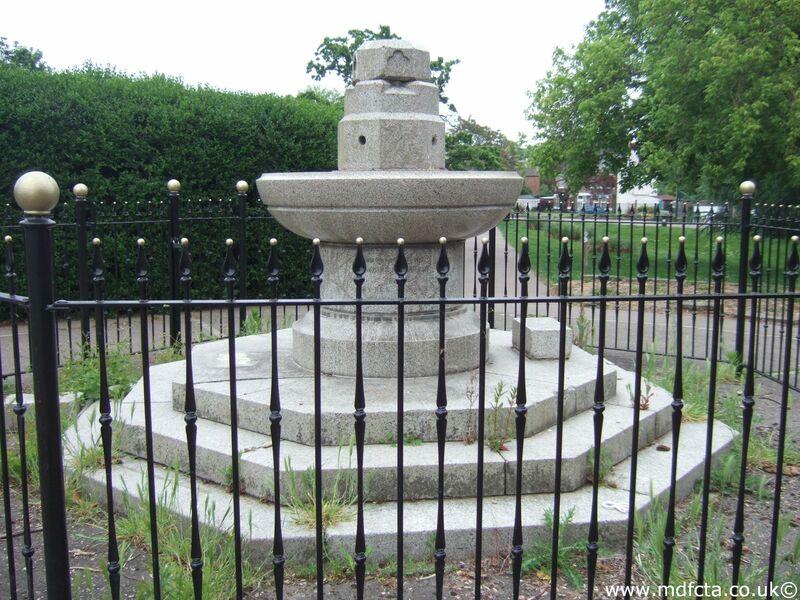 On 12-May-1959 an obsolete trough was moved from Twickenham depot to Bog Lodge, Richmond Park. I assume this was subsequently moved to Ladderstile Gate. This trough has been refurbished and is in full working order.